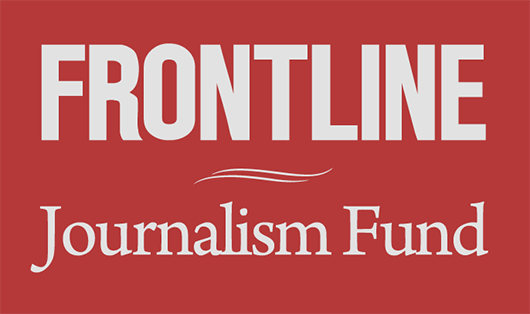 As a digital writer & audience development strategist at FRONTLINE, Patrice writes stories for the series' website that add context to breaking news stories by drawing on FRONTLINE's documentaries -- and moments from them -- in timely, compelling ways. She's obsessed with developing FRONTLINE's rich digital archive of in-depth journalism as a living resource. Both through and in addition to her writing, Patrice helps powerful investigative storytelling get seen, heard and read, and works to reach new audiences in new places. She also helps to edit and oversee FRONTLINE's social media content, as well as traditional communications and publicity efforts for the series. Patrice is a graduate of Tufts University, where she wrote magazine-style features as a member of the school's then-fledgling web team, served as editor-in-chief of Tufts' daily newspaper, and interned with the Associated Press. She also attended Columbia Journalism School's Publishing Course. Before joining FRONTLINE in 2013, Patrice spent four years as the first-ever communications staffer at The Albert Schweitzer Fellowship, a leadership development and community service nonprofit focused on eliminating health disparities. She served as the organization's website editor, launched and wrote its blog, and ran its social media platforms. Patrice also spent several years working in book publishing at Houghton Mifflin Harcourt, where she specialized in promoting narrative nonfiction. Flashback: How Michael Cohen Acted as Donald Trump's "Fixer"
Is Facebook Ready for the 2018 Midterms?